How easy to get 6 months or 1-year visa on arrival to Vietnam in 2018? Then how is it different to apply for 6 months or 1-year visa in 2018? Four years ago, it’s almost impossible for first-time travelers to apply for the long-term visa like 6 months or 1-year visa to stay in Vietnam. The maximum visa duration they can obtain is 3 months only. For those who wish to stay longer need visa extension and are often required with a lot of complex procedure i.e. investment certificate, the invitation letter from sponsorship company in Vietnam to prove their appropriate reason of stay and so on. During the past 2 years, the Immigration policy has loosened a bit for entry Vietnam visa. There were times when travelers could submit their visa application to achieve 6 months multiple entries visa or 1-year multiple entries visa. However, the issuance for such long-term visa must be done through a commercial company or via Vietnam Embassy; as a result, the expenses to get 6 months or 1-year visa approval letter were usually expensive but the continuity for having such Vietnam visas was unstable. 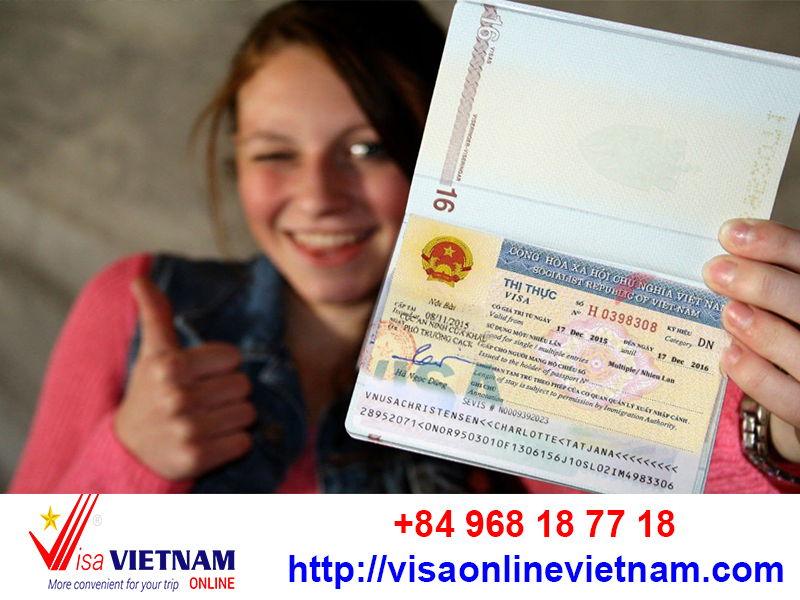 Thanks to visa on arrival method, foreign travelers could obtain Vietnam tourist visa quite easily in the past few years without visiting the Vietnam Embassy in person. However, in 2016, not only tourists but business travelers can benefit from using Vietnam visa on arrival. The procedure to proceed business visa is quite the same as that of the tourist visa. The expense for business Vietnam visa is a bit more expensive than tourist visa but in exchange of that, it’s completely hassle-free. In April 2016, the National Assembly of Vietnam approved a plan to issue 1 year visas for US passport holders with a view to generating new opportunities for trade, investment, and tourism between 2 countries. Accordingly, the chance to approach long terms visa like 6 months or 1-year visa is not only open to American citizens but other nationals as well. In overall, most of the foreign visitors can apply for 6 months or 1-year visa on arrival to Vietnam. Both of these visa types are multiple entries. All applicants need to do is to provide genuine travel agencies or tourism companies in Vietnam with their scanned copy of passport, clarification of their visiting purpose, confirmation of arrival date and port of entry. After making payments for the service fee, the applicants only need to wait for visa approval letters processed and sent to them within 3-5 working days under normal processing. In urgent cases, applicants can give personal request to travel agencies for faster processing. The urgent fee will be applied in such the cases ($10-$20). Fortunately, no, with visa on arrival, the sponsor is not required to apply for a 6 months and one year visa. However, if you apply for a visa through the Vietnamese embassy, they will ask you for a proof of sponsoring letter from Vietnam institutions. Yes, you can apply for a 6 months and one-year visas for both tourism and business purposes. 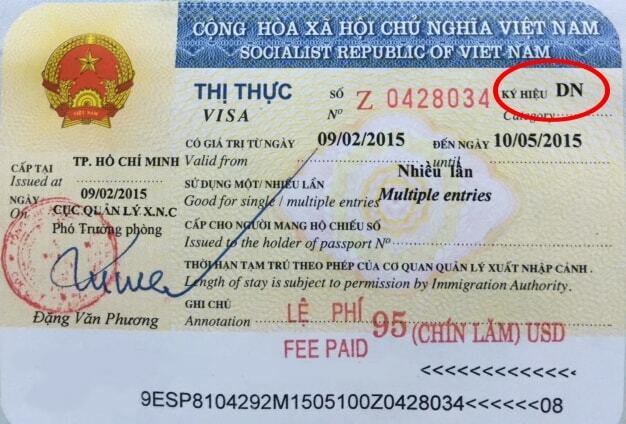 Special Instructions: The Embassy of Vietnam does not issue a Crew type visa. Business type visa will be issued to the applicant/crew member. Please follow the instructions listed under a Business visa. Do you need a sponsor? Fortunately, no, with visa on arrival, sponsor is not required to apply for a 6 months and one year visa. However, if you apply for a visa through Vietnamese embassy, they will ask you for a proof of sponsoring letter from Vietnam institutions.